Looking for a Service Contractor? MCAA’s “A Day in the Life of Ted” Video – A Must-See for College Students! “Despite being on the executive board of my school’s MCAA Chapter, I still didn’t fully appreciate what it is actually like to work for a mechanical contractor until this presentation. The “A Day in the Life of Ted” video was an excellent view as to what makes your section of the industry different than a typical building contractor.” That was one student’s reaction to the video at MCAA’s GreatFutures Forum. The video follows Ted McHugh of West Chester Mechanical in Aston, PA through a typical workday. In addition to highlighting the daily demands associated with keeping a project on time and within budget, it showcases for students how a great future is achievable in the mechanical industry! 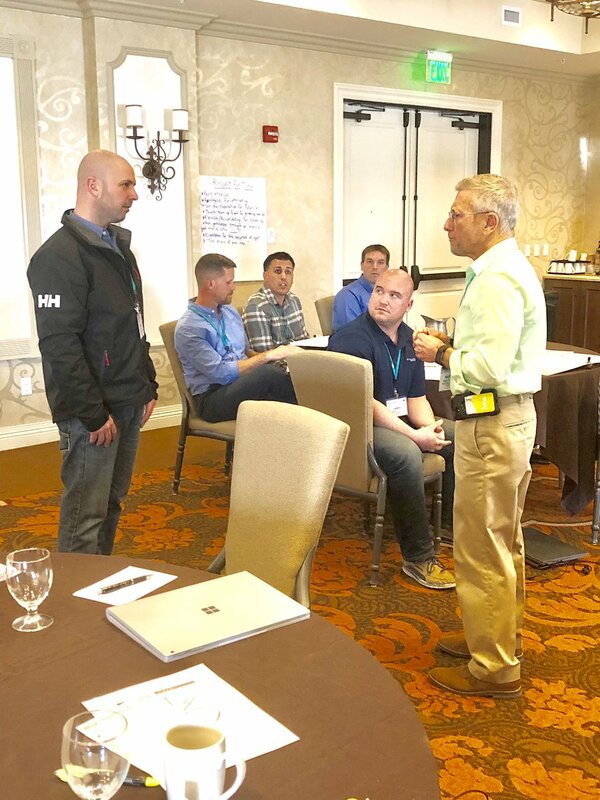 Sales Masters Week 1 kicks off here in Denver, CO! Enhancing the learning experience through role play. MSCA Chair, Kip Bagley, talks about this year's outlook for the HVARC industry. 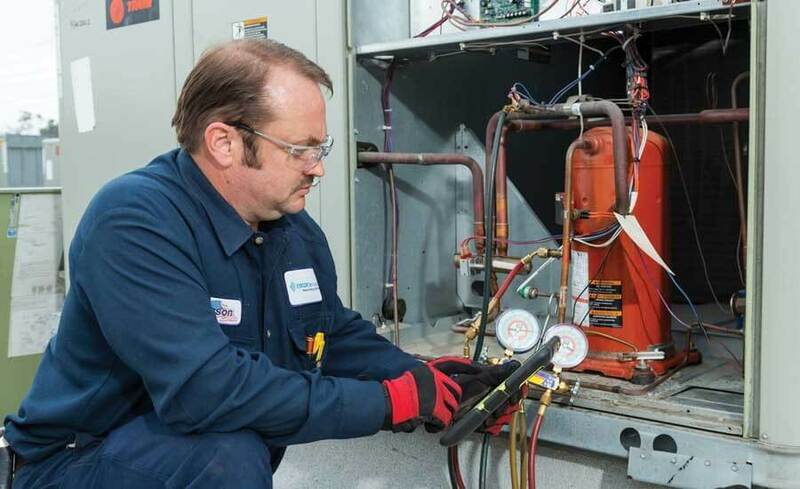 MSCA Chair, Kip Bagley, along with other industry leaders, were interviewed by ACHR News regarding the year’s outlook for the HVAC industry. 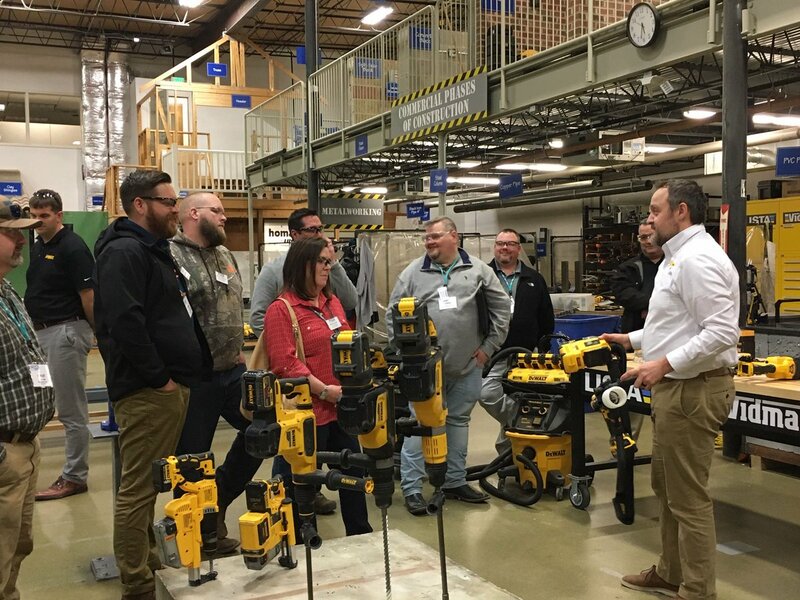 Attendees of our Service Managers Training Program enjoyed a special trip to DeWALT Tools. 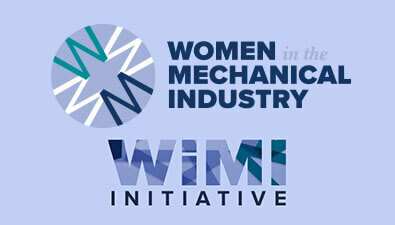 Registration is now open forthe WiMI Conference in Chicago on June 24-26, 2019! 2017 Student Internship Grants Available Through MCERF!